Welcome to Angadi Galleria. 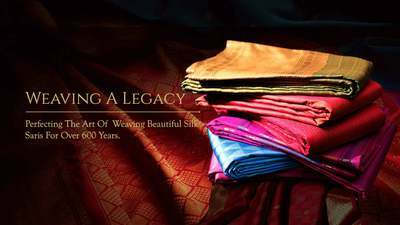 At Angadi we believe in making timeless creations and satisfy the clientele with what can only be called Art on Saris. Our 600 years of experimentation on the 6 yards has given us enough experience to create saris, each being a masterpiece in its own way. Here you can experience Art on Saris the Angadi way. Angadi galleria banarasi sarees collection buy silks in angadi galleria. Angadi galleria sarees collection in Bangalore, buy sarees at best price in angadi galleria. The silk saris are comprised of highly elaborate designs on the body, borders and the palav.